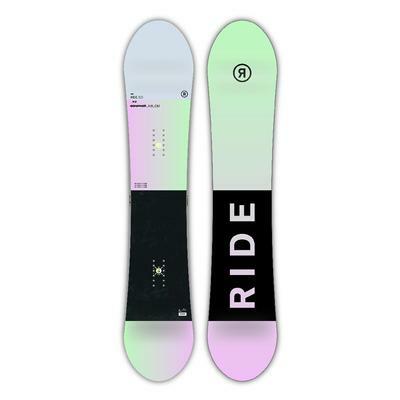 Ride started in Redmond, WA in 1992 with the goal of creating a company “for the people”. 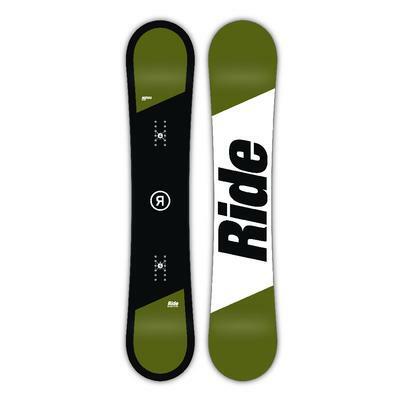 In its first year it started out with only four boards, but as the word spread, Ride expanded its quiver and its production of skate and snowboard inspired gear and apparel. 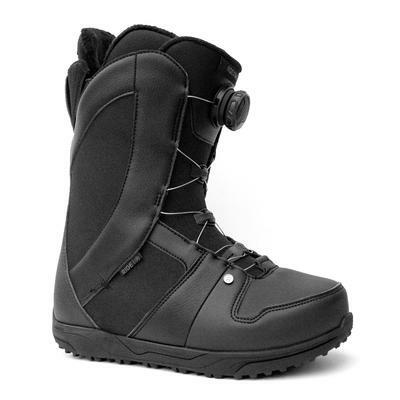 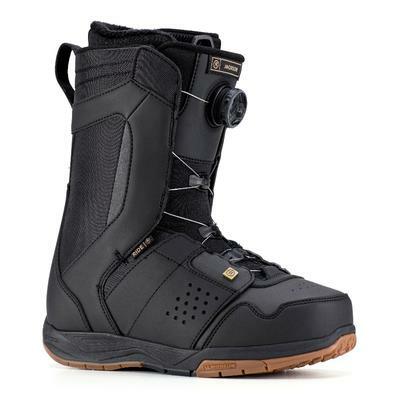 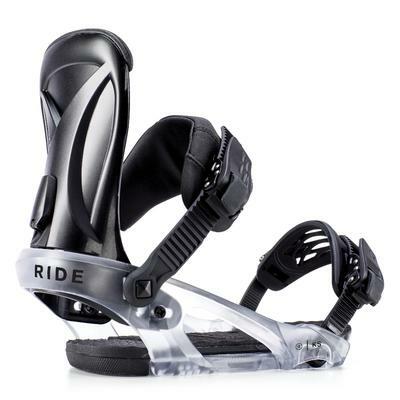 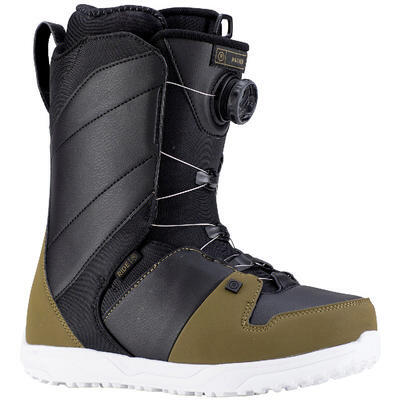 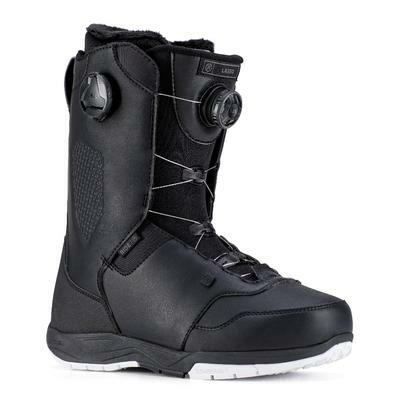 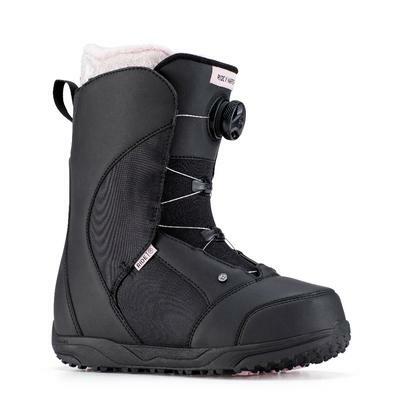 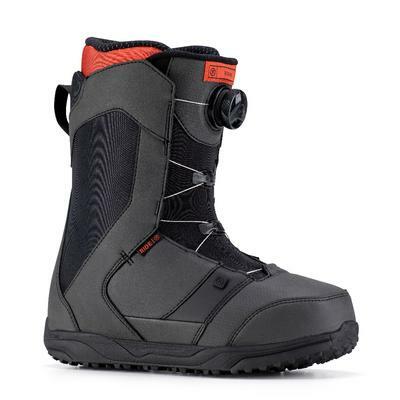 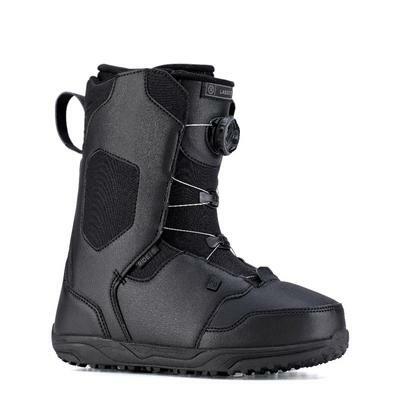 Today, Ride is a leader in snowboard bindings and makes snowboards and snowboard boots with cutting edge design features. 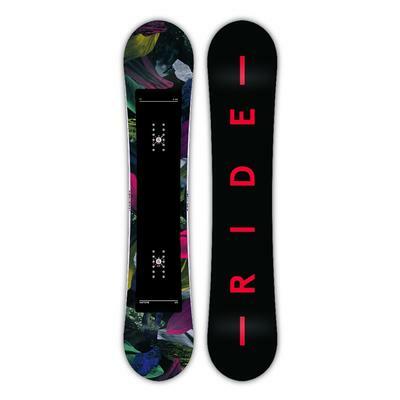 When you love to ride all day long, Ride Snowboarding is the way to go.